Prima Foods is based in Llanelli, South Wales. 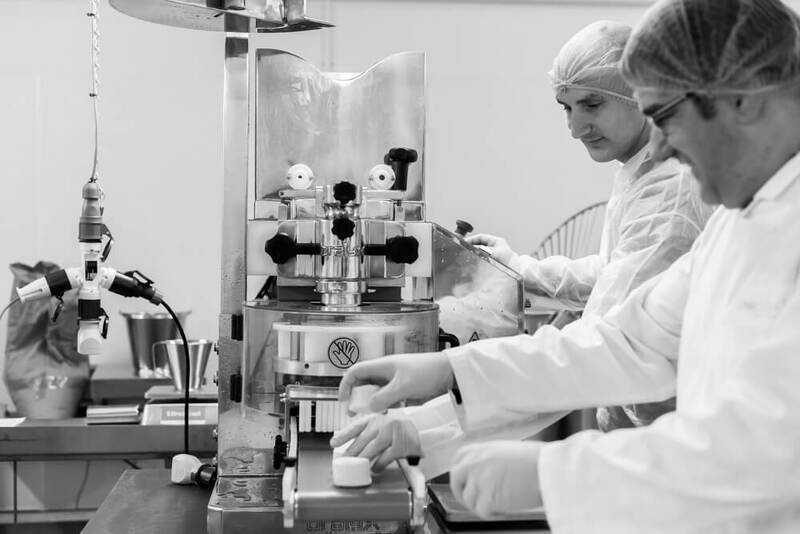 We have many years’ experience in the manufacturing of bakery mixes, home baking products and meal components. Our products are designed for ease of use by our customers, from blue chip manufacturers to home bakers. We pride ourselves on innovation and are continually looking to improve our existing range whilst creating exciting new products for our customers. 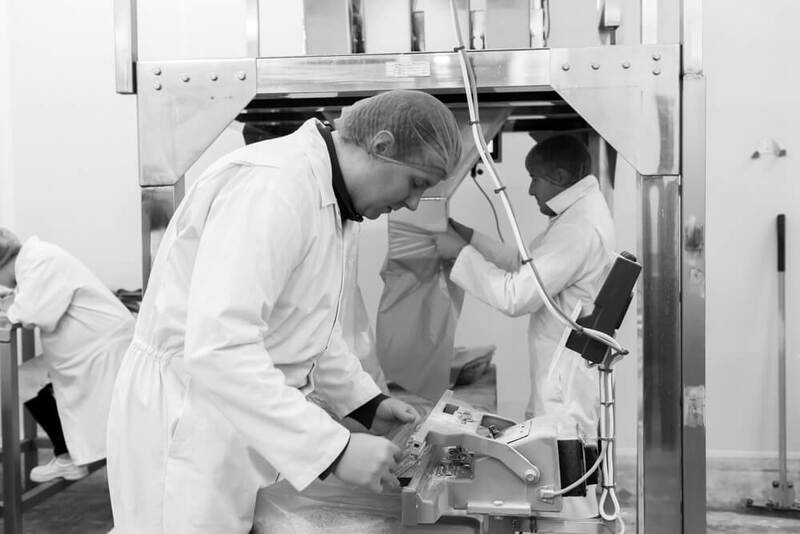 As suppliers to Premier Foods, Greencore, Samworth Group & Kerry Foods through to smaller artisan bakeries; we have the facilities, expertise and flexibility to cater for the varying needs of our many customers. We have a dedicated workforce of 35 people. The workforce is split between the sales, technical and manufacturing teams which are headed by our team of four directors. Whilst our manufacturing facility is based in Llanelli, South Wales, our sales team is based in Northampton. Staff on both locations available to answer any queries. 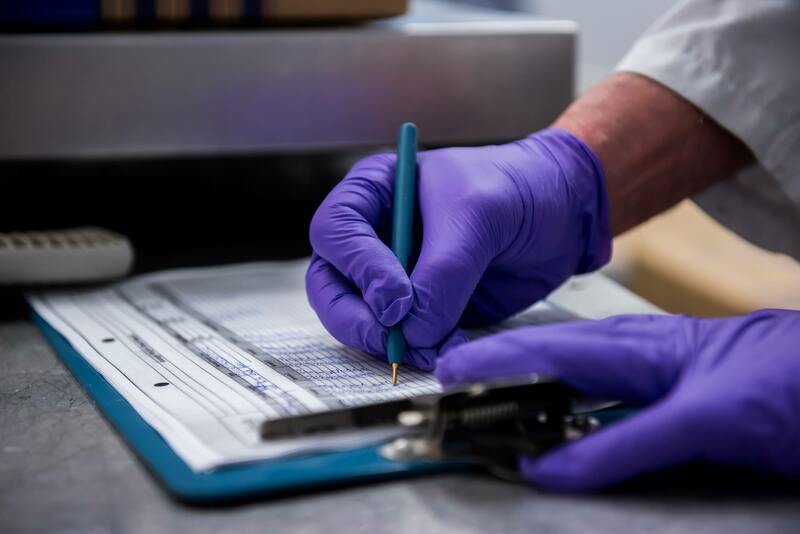 We are as proud of our staff as we are of our products, and invest heavily in regular training and staff development to ensure our workforce is a thriving one. 2015 saw Prima awarded with Premier Foods’ own Sustainable Business of the Year award, a reflection of our commitment to operating in an environmentally focused way, as well as sustainability by way of management. This represents our commitment to growth, whilst retaining the ethical practices on which we pride ourselves. 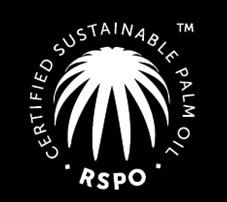 Prima Foods are BRC accredited to AA grade and the palm oil used in the production of vegetable suet is accredited by the RSPO. With our expertise in manufacturing bakery ingredients we have developed innovative processes to create a range of gluten free bakery mixes which ensure the perfect blend of fats and flour for easy, consistent baking, every time. This process technology means that our bakery mixes are either ready to serve or just add butter, egg or water. These mixes are quick, simple and easy to use. There is less waste, leaving more time for the customer to add the finishing touches to their fabulous bakery products. In addition, we have focused efforts in the last year on expanding our free-from facility, with an entire range of gluten free products now available across retail, ready meal and wholesale channels. We are continuing to expand this range, with many further products in the development pipeline. We have focused efforts in the last year on expanding our Gluten Free facilities, with an entire range of gluten free products now available across retail, ready meal and wholesale channels. 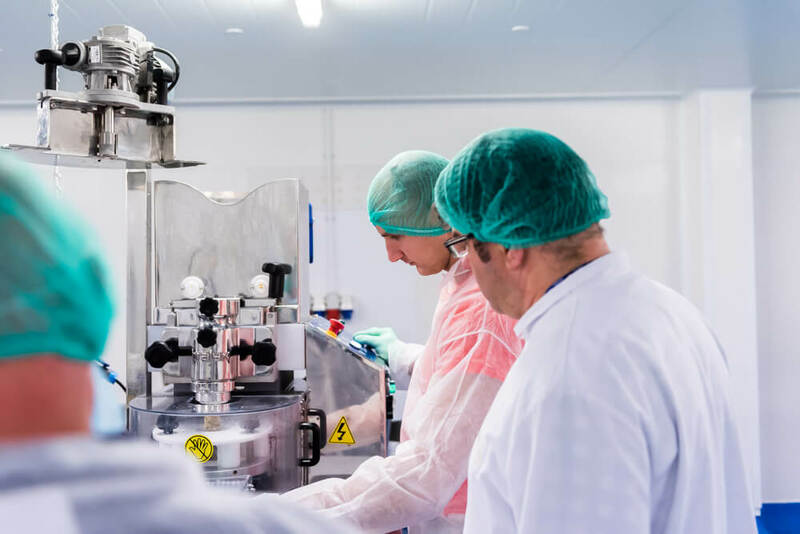 Our state-of- the-art, high-care Gluten Free cooking facility is designed to produce components for the ready meal sector. We are continuing to expand this range, with many further products in the development pipeline.